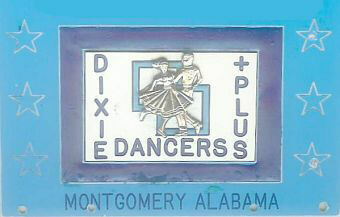 Dixie Plus Dancers - Mongtomery, AL. Every Tuesday 7:00 to 9:00 PM. MASDA Hall. 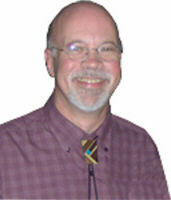 Square dancing is not choreography but an attitude!